On the other hand, Ernst & Young has found that as many as 30%-50% of initial RPA projects fail. Boosting productivity through automation is one of the hot topics of the industries today. Automation is going everywhere as it drives down costs and enables better control and compliance for the businesses. An organization can significantly enhance the business response time, efficiency, accuracy and reduce employee hours spend on regular repetitive tasks. It has the capability to help differently sized workforce. 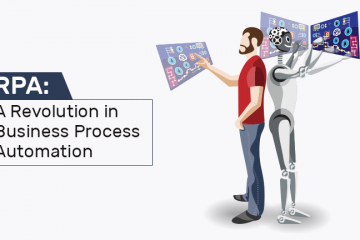 RPA tools come with efficient features like easy in setting up environment, scalability, cognitive business processes and more which help enterprises to maximize the gross output. It is better to treat RPA as a business initiative. It is, of course, an important partner in all business transformation these days and RPA is one of the areas to work on. And here, the question arises can RPA automate business processes that require automating? 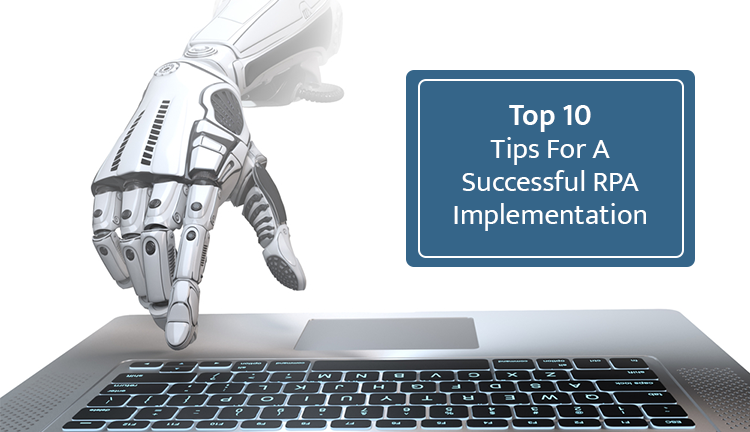 Well, before approaching any top RPA service provider and selecting the RPA tool you must note down some tips for a successful RPA deployment. Half knowledge is dangerous and so do in the implementation of RPA as well. Though RPA is on roll and one-third of the world’s enterprises are making serious plans to invest in RPA, but still, the subject clarity is lacking. 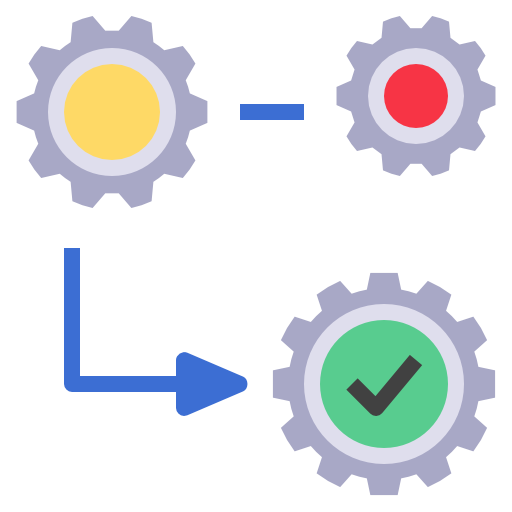 If you are not documenting the existing process, start a documentation culture with standard and repetitive processes. Focus on daily tasks that are repetitive and register business outcomes which can positively affect the business. 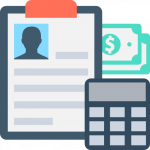 Start documenting, provide a process documentation capability to register process concepts. 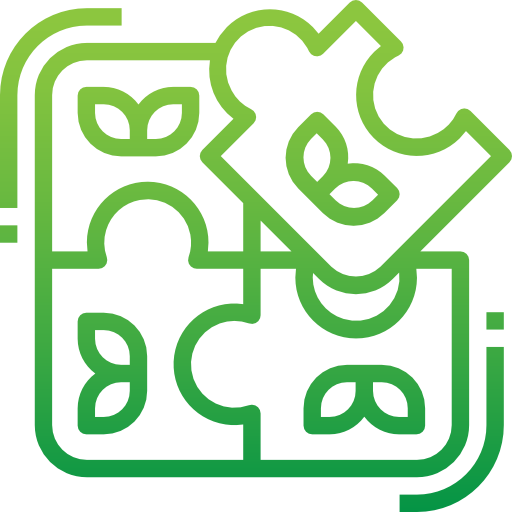 Offer templates to establish common standards for documentation, shared repositories to document workflows and a review team to check before automation. Talk to your team and introduce automation to them. Let your talented people know that adopting RPA should focus on efficiency gain. The company needs to focus on the business outcome and support end-to-end metrics to track and communicate progress. The goal of any automation project must be clear. As RPA is fairly a new concept to be implemented, remember you have to be a little open-minded. Though the RPA vendors might have bold claims, it will be easier if you set and manage specific goals and thoroughly check the need of RPA onto your business. Managers need to see that all the stakeholders and partners are on the same page with clear knowledge of the business benefits. Set measurable objectives and manage expectations, then communicate regularly. 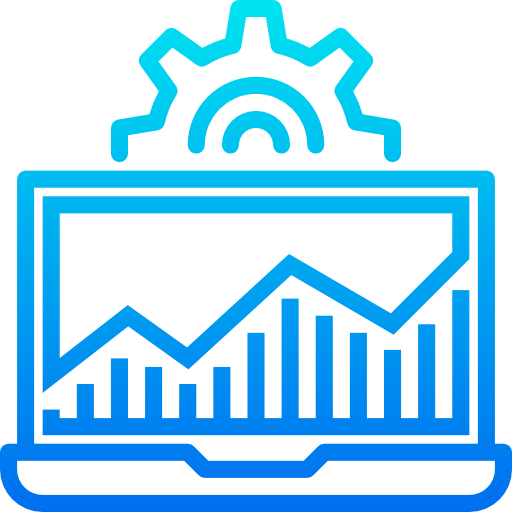 RPA tool vendors continue to include process definition and automation capabilities to manage, monitor and support tools. These tools are utilized by specialists to simplify day-to-day tasks within their expert field. Tools are developed to enhance speed and agility. It also helps in focusing on the development, testing to production. For all these, your team must have some technically sound person to ensure that the solution gets the resources it requires. Start automation by making a list of what RPA solution you need, just check its potential and impact on your business. Arrange by how much effort and risk is involved. 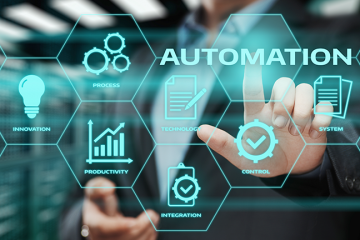 Automation takes time and resources both of which will offer the desired Return on Investment (ROI) if you plan it right. As RPA is now linked with Machine Learning, it is seen most of the companies are using ML on the data that the bots generating. And then use the chatbot which enables the users to get the data more easily. The RPA solution must be used efficiently for a long time and slowly one should use ML or AI for further development in the future and not in the first stage. So, the tool has to be flexible enough to adopt future changes in your application. No doubt, developing an entirely new solution is a little time consuming and need good resources. So, in case you are in hurry and not sure whether to go for it, research well. Many tools come with ready adaptors which you can directly implement for the automation process. It is good to research well on the available solution. You must have an experience of doing things manually and then change to automation because you have a better domain understanding. When you are ready to develop a new product, be alert about the number of tasks you select to automate, as sometime you might have to return back to the start for examining. When you implement any kind of automation, it’s crucial to analyze automation’s success. 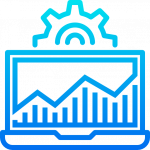 When IT and finance placed on the key criteria like ROI and document monitoring, you will be able to access the success of your automation and the real value to the business. Do remember to prioritize automating the processes that will save time and have better ROI. Any technology that can reduce the costs of existing manual operations by 25%-40% or more not changing the existing system, is a disruptive one. Robotic Process Automation is a precious asset in any organization’s digital journey and will have great results when used appropriately. Companies that will combine RPA with the broader set of other digital tools will able to realize value much faster than others. 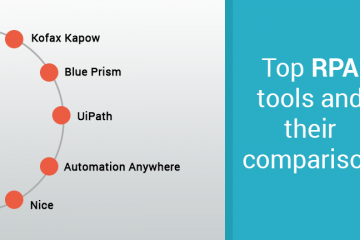 We are currently using platforms like Kofax Kapow tool, UiPath and more for end-to-end delivery and maintenance of the solutions. For any doubt, get a free consultation, contact us today!